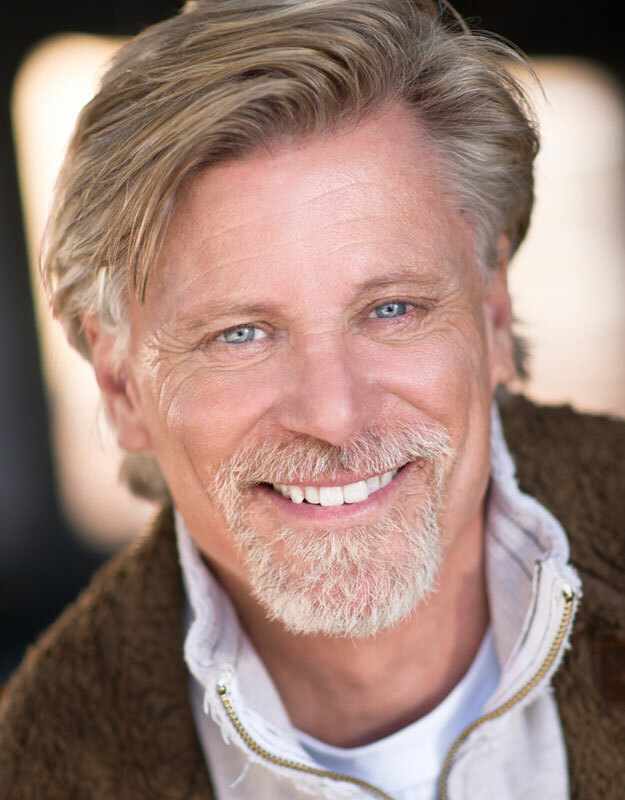 Have a killer headshot – Do yourself a favor and find a GREAT headshot photographer. Headshot photography is a very specific art form and is very different than just taking a good picture. And it’s not about glamour. It’s about representing yourself ‘casting-wise.’ The photo should reflect the actor that will eventually walk into that agent’s office, the casting office or on-set. Check out the photographer’s website and meet them in-person before the photo shoot. It’s important that you feel comfortable with the person who is shooting you. Getting referral from agents and working actors is a good start. Do your research! Getting professional footage is essential at this point in the game – All working actors have a reel. And in this competitive market, great tape is a must. Get it by all means possible. Get creative. Target casting websites, network, connect with film schools, and do graduate projects. If you make an effort, you will find ways to get cast in independent projects, whether films, short films, graduate projects, webisodes, or television projects. And remember – the goal is not to show them how many projects you’ve done but to show them the quality of your work. One minute is all it takes (or less). Have a social media presence and a professional website – In this day and age, being active on social media is critical. Facebook, YouTube, Twitter, Instagram, Reddit, Pinterest, Vine, Tumblr, Flickr, LinkedIn, Google+ and more. Also industry websites where you can have a presence include Actor’s Access, L.A. Casting, Now Casting, etc. A professional acting website is important as well. On your website you can include your headshots, lifestyle shots, any tape you have, a bio, a voice-over reel (if you have one), press, current projects, etc. It’s an opportunity to feature your work and you as an individual – which is invaluable. Get seen – Out of sight, out of mind. Of course, having good tape is a necessary asset, but also performing in well-respected theater is an excellent way to get your work seen (while also working on your craft and doing what you love!). Once you are in a quality play, let agents know that you are out there working and request their attendance. Offer them a comp ticket, even if you have to pay for it out of pocket. I’m not a fan of paid showcases. Better that you are targeting agents as a working actor, rather than someone that is paying money to have them see your work. It’s all how you introduce yourself in this industry. Introducing yourself as a working actor that is passionate about the craft and willing to do the work that it takes to commit to a run of a show will leave a positive impression. Be sure the agent is the right agent for you – Do the research! It is so important. Don’t waste your time with agents that are not of high standards. Make sure that they have a client list of actors that are actually working. You can check on them through IMDB. I tell my students all the time that it is worth the extra time and effort to target agents that are a more exclusive… they have built a reputation and relationships that will get you in the casting office door and – if you’ve done your work – get you booked on a job. Golden Rule: If an agency asks for money upfront to sign with them, run for the hills. That includes making you use their photographers for headshots or participating in their acting workshops. Agents make their money solely by getting a percentage of the money you earn when you book a job! Make a list of potential agents – Check out the agency’s website and see exactly how they like to be targeted. Every agency has a protocol for submitting to them. Normally they will list how they like to be contacted, whether it is by submitting through their website, by email or by mail. Abide by these rules!!! Spread the word – See if you can seek out a referral to the agency. Referrals are the number one way of getting into an agent’s office. Once you lock in on the agencies that sound right for you, spread the word to everyone you know. Never underestimate the power of six degrees of separation. If you spread a wide web, you very well may know someone connected to that agency. Be consistent and follow up –So many actors submit to agents and then don’t follow up. The actors that get responses from agents are those that are consistent in targeting them. That doesn’t mean that you bug them every week, but following up every four weeks or so, is a good rule. At The Actor’s Lab every actor is put on a business plan with timelines they commit to while targeting agents. Being persistent and consistent is central to being a professional actor and building a career… it’s our job. Don’t be intimidated – Be persistent. You are just doing your job. In this industry, you have to take risks. I tell all of my students to practice bravery and self-worth daily. A career is crafted by taking action and plowing through fear and intimidation. A great practice is to take one action career-wise per day. Get into the habit of not having intimidation stop you from pursuing your dream. Interview them – Once you get a meeting with an agent, make sure it’s the right fit. Just because you are in the office doesn’t necessarily mean they are the right agent for you. I have had the good fortune of being with agents that I connected with – that I felt comfortable with and could contact and share my career goals, my dreams, etc. You have to have a working relationship with your agent. You are interviewing them and you want to be sure that they want to join your team as well. Your agent is only one piece of the puzzle – Remember that after you have signed with an agent, your work continues. An agents main responsibility is to get you auditions. You still have to be consistent with targeting casting directors on your own, networking, creating projects, etc. You are the CEO of your company and in charge of the big picture. Also, practice gratitude with your agent. They work really hard to get you out there. It’s so important to let them know you appreciate their support. 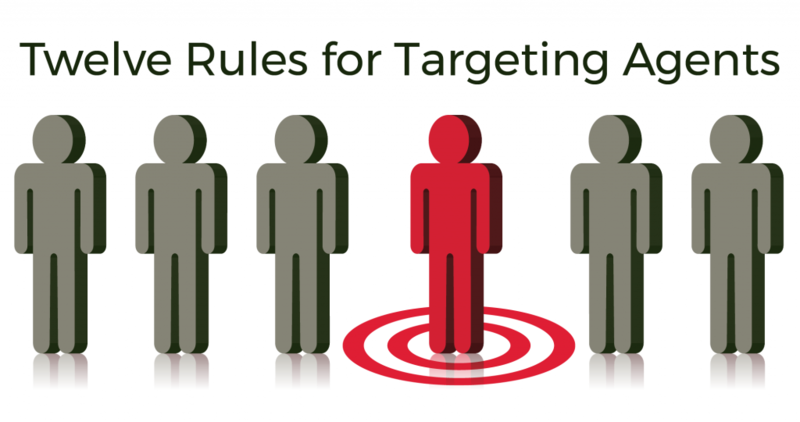 Twelve Rules for Targeting Agents is from one of the top acting coaches in America, J.D. Lewis of The Actor’s Lab.